Samsung Electronics appears to be expanding its mobile payment strategy to include blockchain technology as it reportedly is planning launch a crypto currency wallet system on the 10th anniversary phones of Galaxy S, according to industry sources Tuesday. 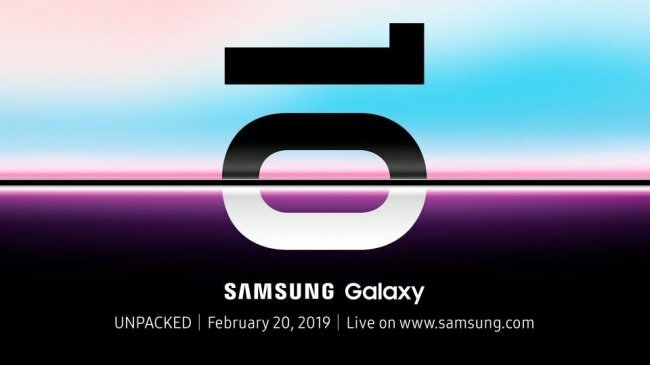 Some leaks of alleged images of Galaxy S10 phones showed that the new gadgets offer Samsung Blockchain Keystore that is a crypto currency wallet application. Samsung had filed for related patents overseas last year. If the Galaxy S10 phones are indeed embracing the blockchain technology, it is expected to spur the use of the virtual currency wallet system. Samsung’s mobile payment system Samsung Pay has been gaining wide use here, being one of killer apps on Samsung phones. “The arrival of the new Samsung phones could start popularization of the crypto currency wallet system in Korea,” said an industry official. Samsung is not the first in Korea to adopt the virtual currency system. SK Planet, an online platform subsidiary of SK Telecom, has introduced a similar wallet system for its mobile payment service Syrup.